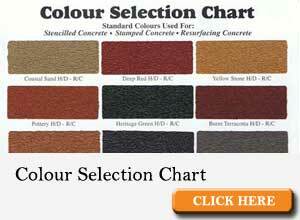 Wizcrete has a great range of concrete colour options for you to choose from. 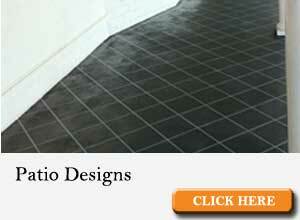 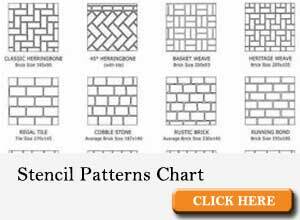 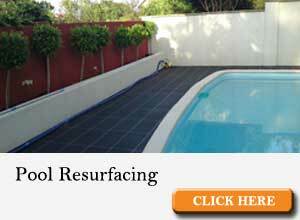 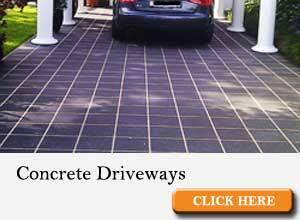 The whole idea is to tailor the concrete resurfacing job to your exact requirements. 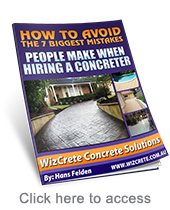 Wizcrete specialises in adding value to your home through fantastic improvements like the ones you see above. 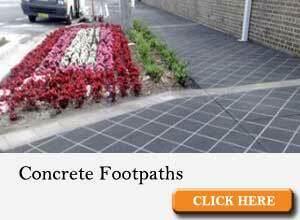 If you like the Concrete Driveway Photos then be sure to check out our many Testimonials and Awards in recognition of the work we are inspired to do every day.